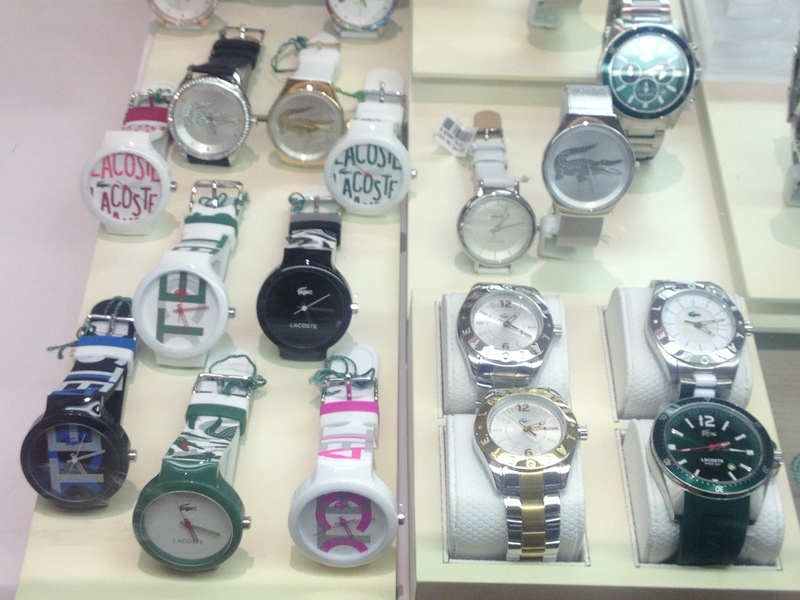 A shot of the Lacoste Watch display at the local Macy’s store in Palo Alto. This entry was posted in Acessories, Watches by JFP. Bookmark the permalink.